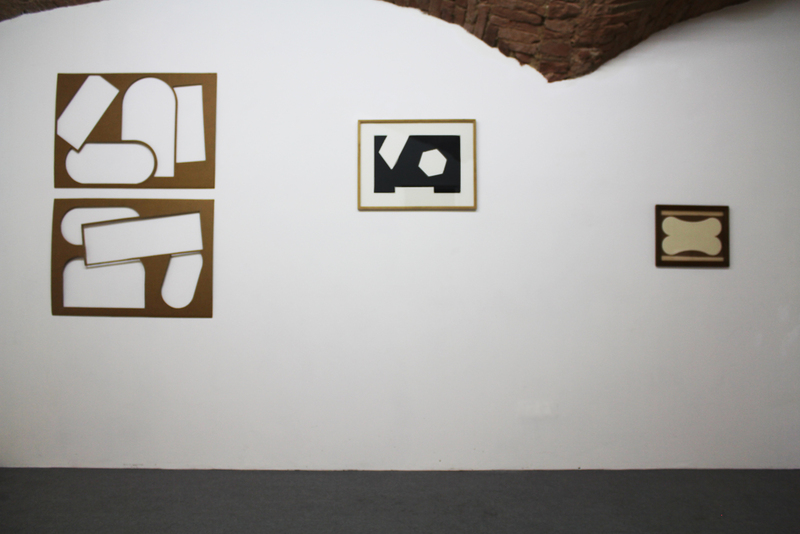 For over 35 years Mario De Brabandere (1963, BE) has been steadily building up an impressive oeuvre that mainly consists of drawings, paintings, sculptures and studies on paper. In his work he investigates varieties of combinations and compositions, with geometrical shapes, perspective, volumes and motifs, in a palette of mostly bold colours. De Brabandere’s practice consists of a process of a spontaneous and continuous creation. According to the artist, the material itself fulfils half of the work. His attention goes to the particularities of the wood and paper he works on, but also to their previous usage or history.